For the casual hiker as well as for the professionals, the hiking backpack is tremendously essential. Without a doubt, these hiking gears are the partner of the hikers in their effort to explore nature. The backpacks are designed to carry around necessary items in order to make the camping and hiking adventure enjoyable, fun and most importantly, safe. When you are thinking about buying a hiking backpack, then you need to be aware that these bags are not equally created. Therefore, it becomes quite essential that you choose the one that is best suited your specific requirements. In order to accomplish this, you will need to conduct research and shop smart. This hiking backpack reviews will provide you with a number of helpful hints which you can use to ease the process of selecting a hiking bag. There is a vast assortment of hiking backpacks that are available on the market. They come in a variety of designs, sizes and materials. 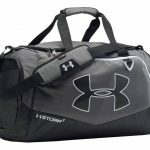 Therefore, prior to buying any, you should think about the activities that you intend to make use of this backpack for. A different bag will be used for an individual who is going on long trips as opposed to someone who is going to be hiking for a few hours. For trips that are shorter, it is advisable for you to make use of a hiking backpack that can accommodate a first aid kit, water and some food. On the other hand, if your hiking trip will longer, spending overnight on a campsite for example, then you will require a backpack that has the capacity to hold a tent or sleeping bag, an additional amount of water and extra food as well as. However, if the hiking trip will take place out of town, you will need a bag that is even larger, which can accommodate all of the items that were previously mentioned as well as some clothing, cooking utensils, maps and other items you will need to survive the expedition. You really would need to do an assessment of all of the items that you will need to take along with prior to making the final commitment to buy a hiking bag. 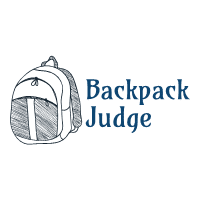 Regardless of the type of backpack which you have in mind to buy, you must take into consideration whether or not it will be comfortable to carry around. Your primary concern is to get pleasure from the camping or hiking trip with not having to be overly concerned about trekking around with a hiking bag that is heavy. In addition, you definitely will not want a hiking bag that will be ruined at any point during the trip. 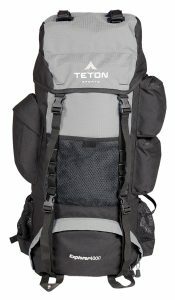 The Teton Sports Explorer 4000 is equipped with loads of features that are generally found only on backpacks that are quite costly such as an adjustable torso with a full length which enables you to make adjustments to this hiking backpack reviews to get it to the impressive height of to 6 feet, 4 inches tall from 5 feet, 1-inch in height. The airflow system and padded back provides considerable airflow in order to prevent the back from getting excessively hot while providing padding for the ideal spots. 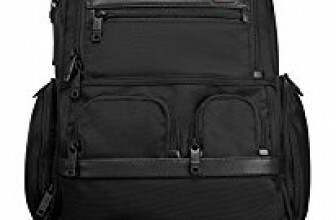 Its hip pads, lumbar and contoured shoulders assist in ensuring a trip that is adventurous as well as being comfortable. In addition, the Teton Sports Explorer 4000 features a 3-liter padded water bladder for your favorite drink. A top zippered pocket, mesh pockets and side zippered pockets, provide an abundance of room for all of you smaller accessories. There are even two compartments that are specifically designed for walking sticks. 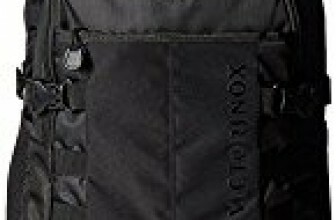 The main compartment loads from the top and the Teton Sports Explorer 4000 is completed with a compartment that is designed to accommodate a sleeping bag. The Teton Sports Explorer 4000 includes a hydration system and a bright yellow rain fly that is attached. 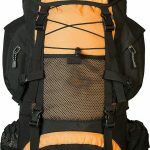 Hiking backpack reviews have indicated that the Explorer 4000 is loaded with features that are typically found on the hiking backpacks that are very expensive. 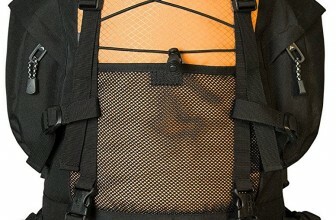 According to hiking backpack reviews, the full length torso is adjustable and has an airflow system and padded back.